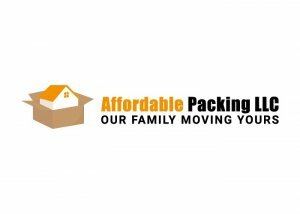 If you are looking for professional packers and movers that can make your upcoming relocation quick and efficient – you are in the right place. 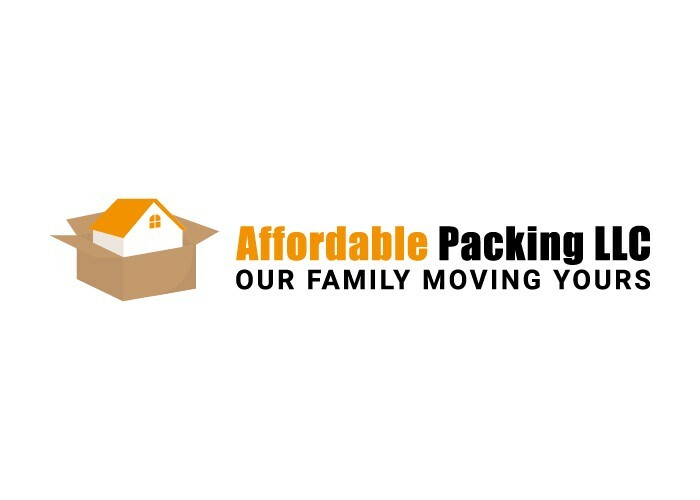 Affordable Packing, LLC is one of the best moving companies Mishawaka IN has to offer, and with a good reason. We offer our clients a wide range of moving services that are tailored to meet all your moving needs. And all that at an affordable rate. 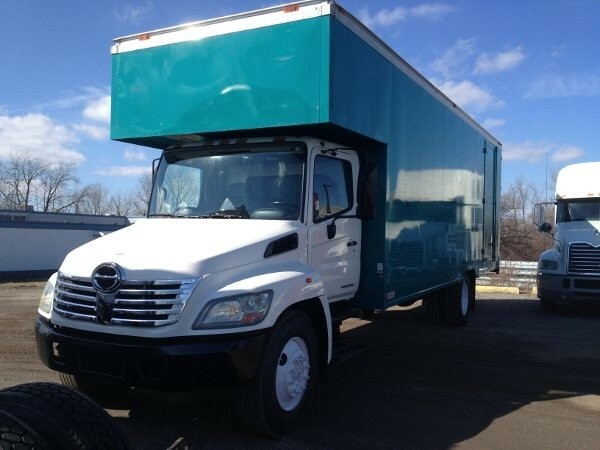 Moving doesn’t have to be a hassle. Not with us by your side. 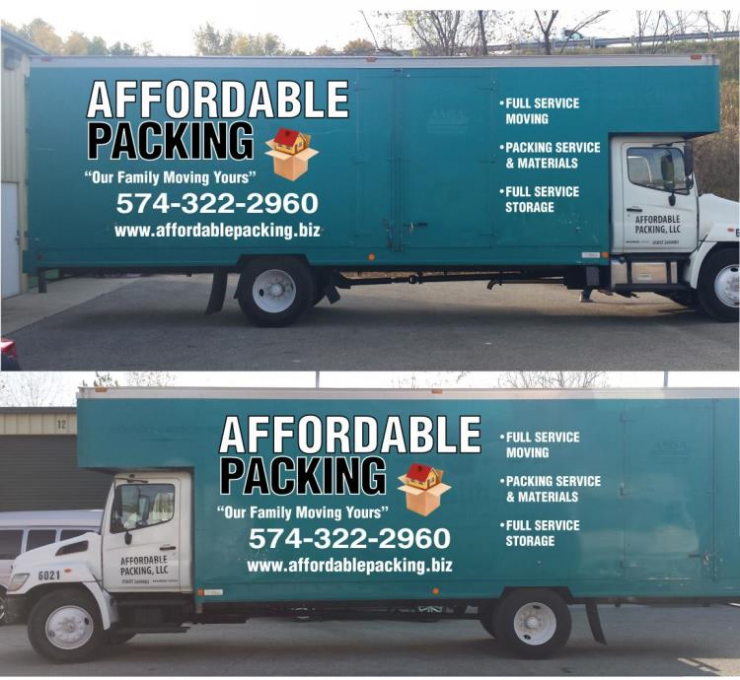 Give us a call today, and let’s start preparing for your upcoming relocation right away!